Bring back that lost comfy feeling. 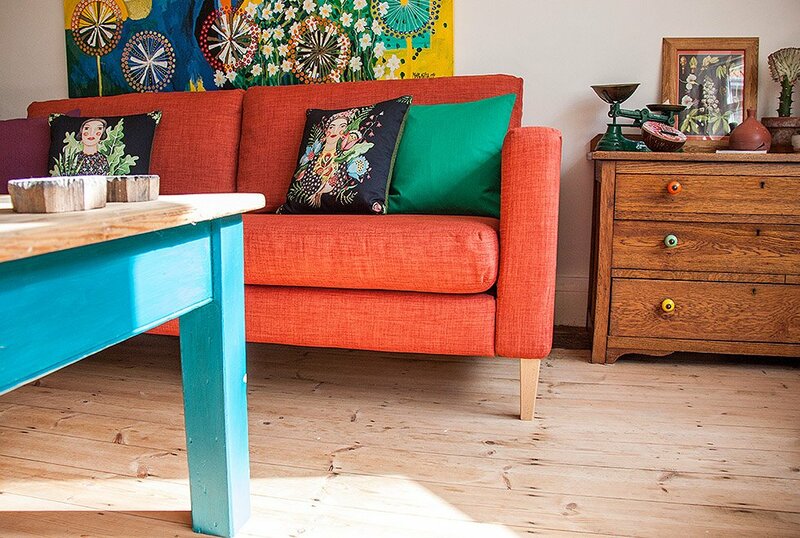 It doesn't matter if your sofa has round, square, sloped or wedge arms, we've got it covered. Pictured: IKEA's Stocksund 3 Seater Sofa in our Rouge Ash velvet covers, and replacement Bailey sofa legs. We've covered sectionals, chaises, dining chairs, ottomans, sleeper beds, day beds, pretty much any IKEA sofa out there. We even do completely custom sofas! 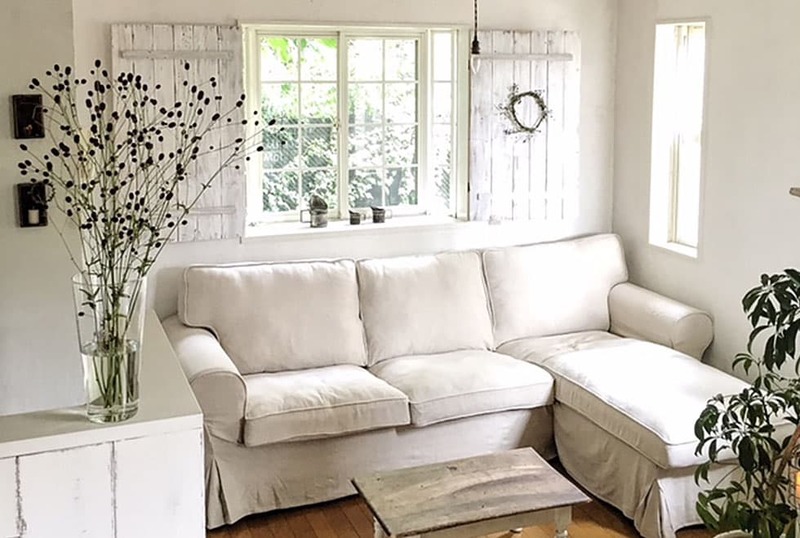 Pictured: IKEA's Karlstad Corner Sofa in our custom long-skirted slipcovers, in Liege Biscuit. We'll have your parcel at your door within 2-3 weeks from order confirmation! All our parcels are shipped via FedEx/DHL/TNT, with tracking and insurance. We stand behind all our products; just get in touch if you've run into any issues! 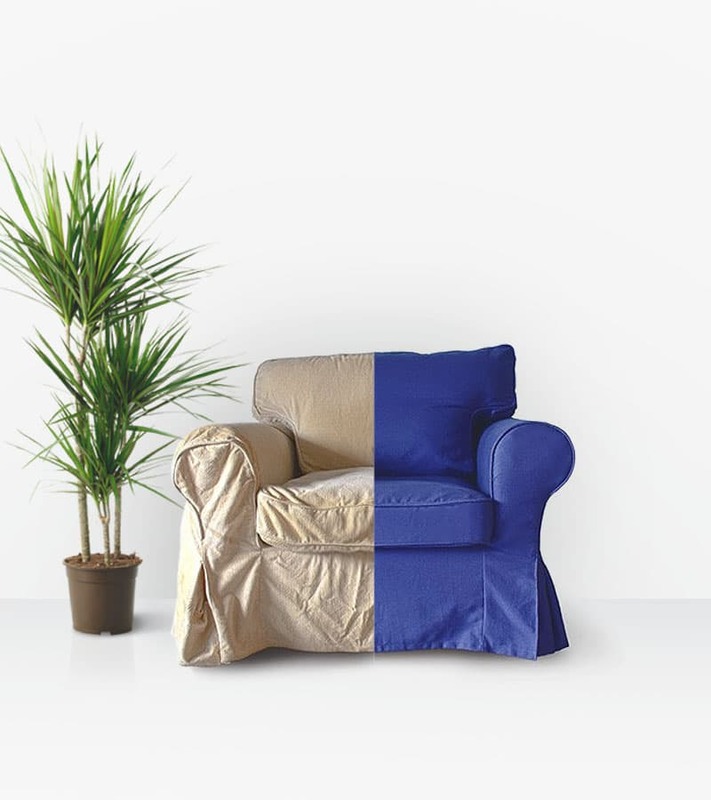 Our warranty includes fair wear & tear usage of a couch as per our fabric care guides. We've recovered 30,000+ sofas and counting. 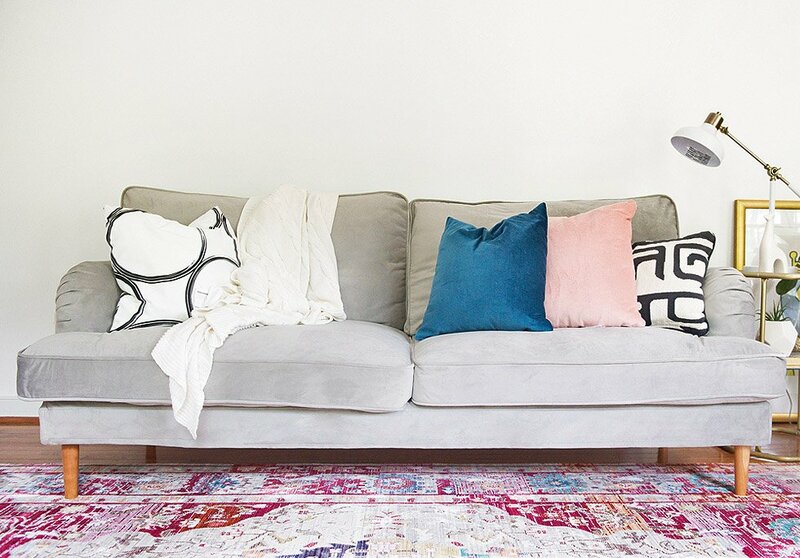 Every part of your sofa gets its own cover. 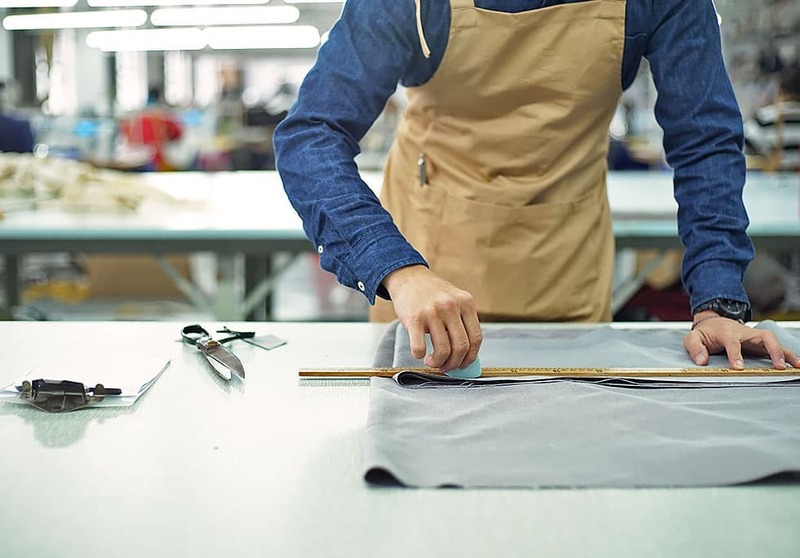 Plus, our seamstresses have decades of experience combined. Slip-on, slip-off. Each piece is labelled and removable for simple care. 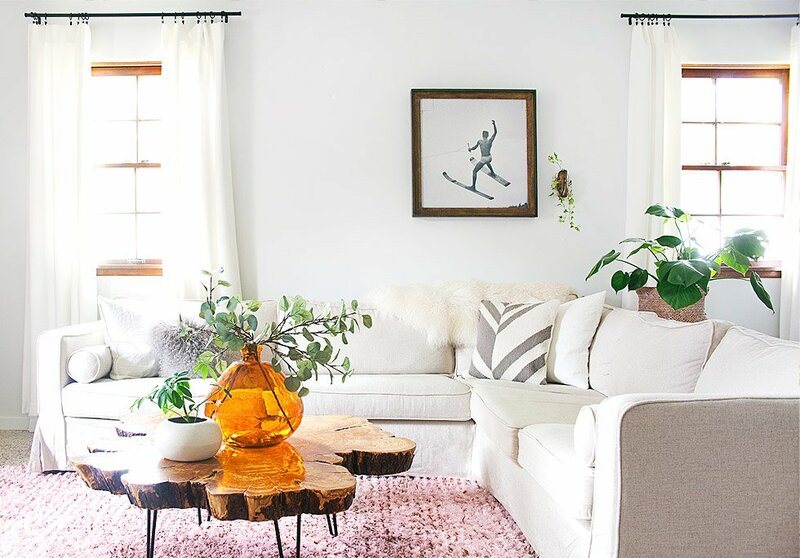 If you've got a custom sofa, we'll guide you through 4 easy steps. Classicly relaxed or snugly tailored, matching piping or snazzy contrast outline - the sky's the limit for customisations. Everyone gets their own customer satisfaction dude(ette), and if you have any concerns with design, delivery, or fit - just contact us! 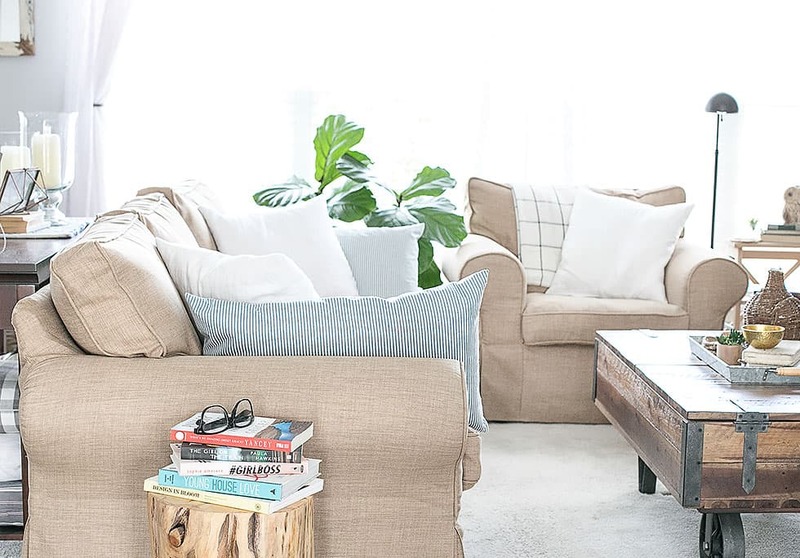 "The slipcover saves me money in the long-term by saving my old sofa. Instead of having to buy a new sofa or re-upholster it, I can simply take the covers out and wash or change them. 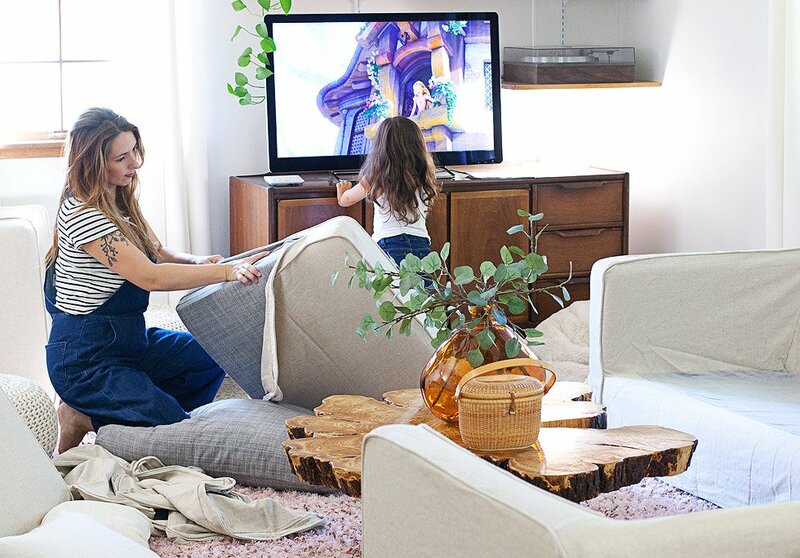 I live with my kids and a dog, so it's best to choose something machine washable to keep it clean." "With the woolen blend fabric, the cover naturally changed the sofa feel. I can easily change into this cover for autumn / winter and cotton changed to spring and summer for a breezier feel." 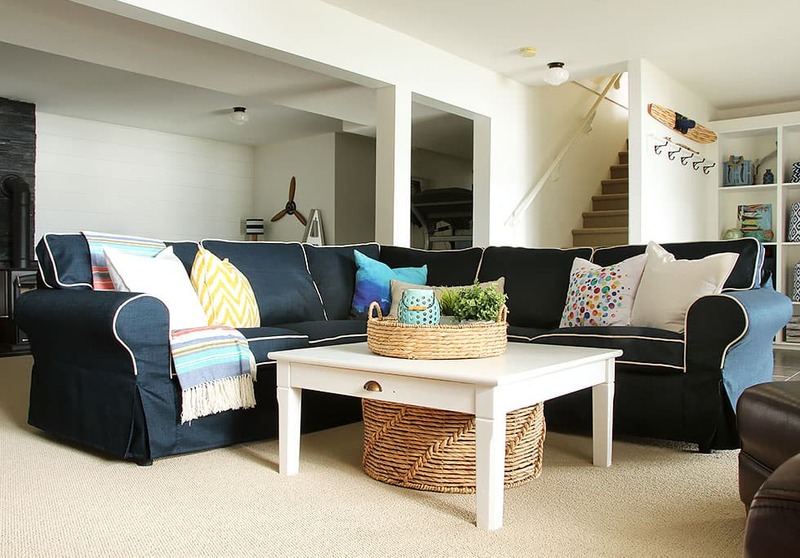 "We have the couch for 6 years, and the color was very dark, we wanted a warm color, that goes in harmony with the rest of the furniture and objects of our living room." "My home is made up of little things which have accompanied me over the years. 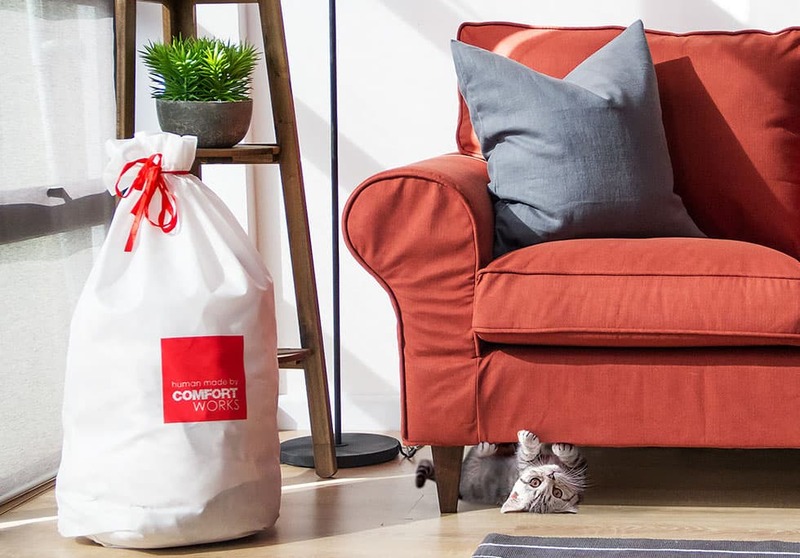 The sofa covers will let my sofa become another of those things." 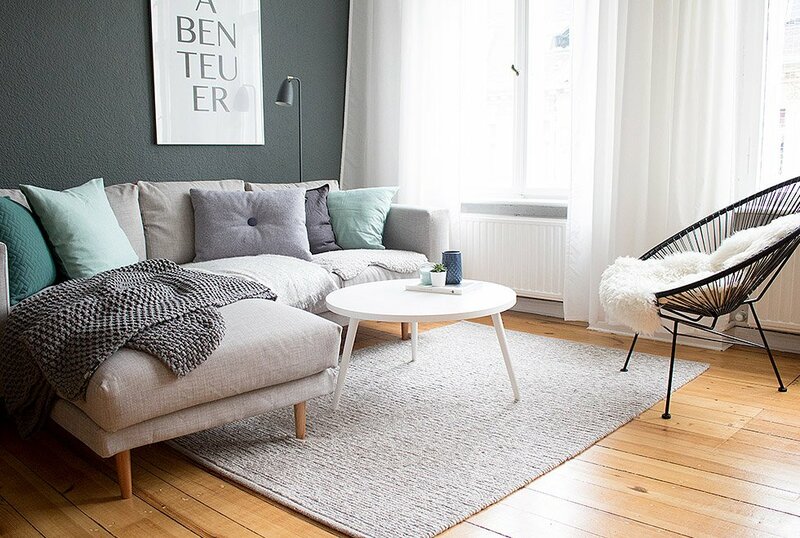 40+ IKEA sofas and more than 66 fabrics await your designer hands. And if you can't find your model, just contact us via the live chat on the bottom right!